MeshXP USA Central 2 is compiled using 10 m resolution elevation models. MeshXP function is to add elevation points to the terrain to further increase elevations precision and a better shaped terrain. Shorelines have been also upgraded to be more precise. This mesh can be used on its own or underneath photorealistic scenery. 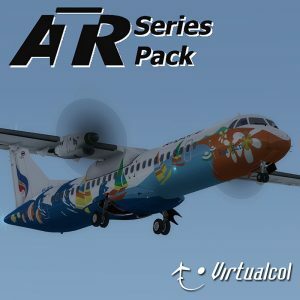 It uses X-Plane 11 default vectors, i.e. roads, landclass. Hydrology is extracted from from the latest USGS data. This is an XP11 terrain mesh. Coverage: west Wyoming and west Montana; eastern areas of North Dakota and South Dakota; north Nebraska. No decrease of frame rates. All MeshXP packages are designed to fit into each over to provide continuous coverage. All MeshXP scenery work in Windows and Mac. Installation of this scenery is very very simple: extract MeshXP_Usa_Central_2 and MeshXP_Usa_Central_2_Overlays folders from zip file into your X-Plane custom scenery folder. 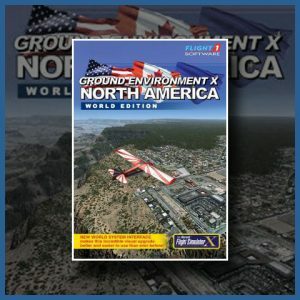 start X-Plane – that is all you need to do. You might have to play with your scenery settings to find best performance balance if your PC is below 8 GB memory and use old video cards. In X-Plane 11 you must deactivate the function airports follow terrain. This is to flatten terrain around airports; X-Plane draws mesh using triangles and this can cause sudden and acute steps because of the high resolution data used to produce the mesh; adding lots and lots more elevation points. Make sure that the entry for MeshXP_Usa_Central_2 is a the bottom of the scenery.pack.ini file (located in the custom scenery folder) as if not buildings will disappear from airports.